What a great range of purple hues. Nice range... I got my pencils out the other day. You are doing an amazing job with all these colours. Beautiful! What is there not to love about this? Pretty purple! Your calendar looks awesome! I especially love your blue, purple and pink days! Struggled with the others a bit. @lynnz @jacqbb @ziggy77 @my365photochallenge @bkbinthecity @shannejw @jernst1779 @lynne5477 @seattlite @imnorman @milaniet @kklinck @sugarmuser @mwhipple @wendyfrost @merrelyn @fayefaye @motherjane Hello! 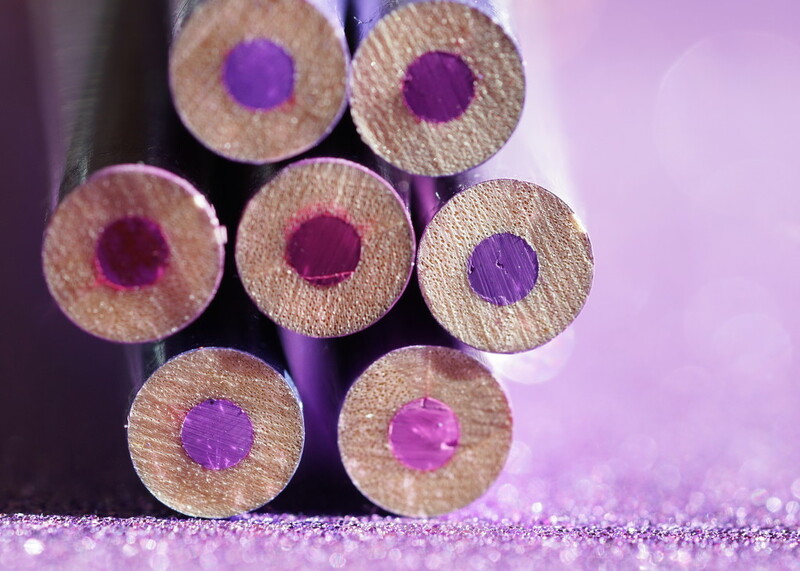 Just a quick thank you for your kind comments and favs on this purple pencil shot. It's been a fun month!